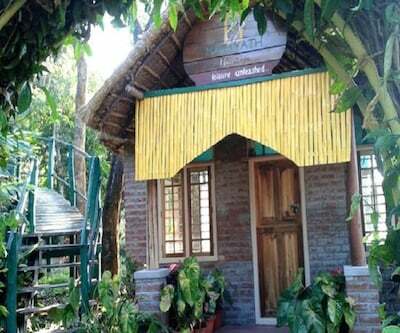 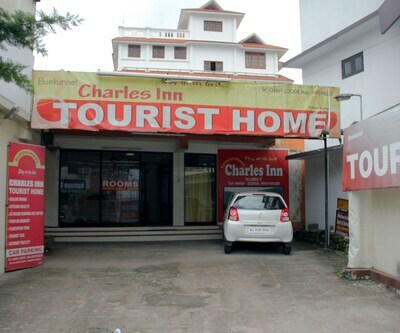 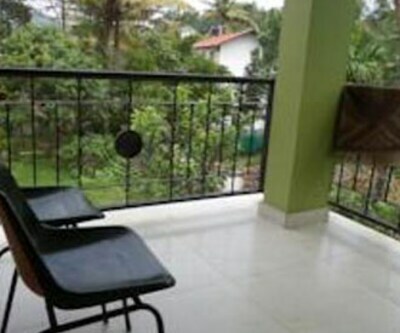 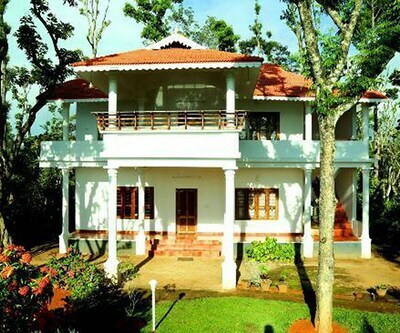 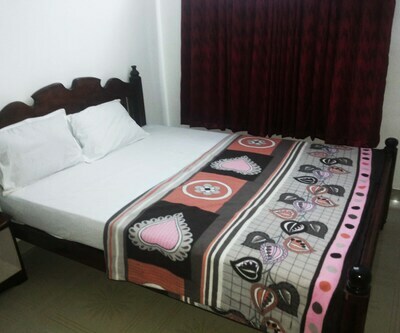 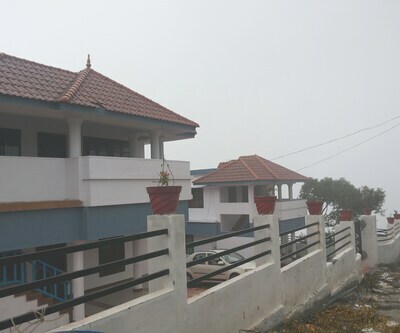 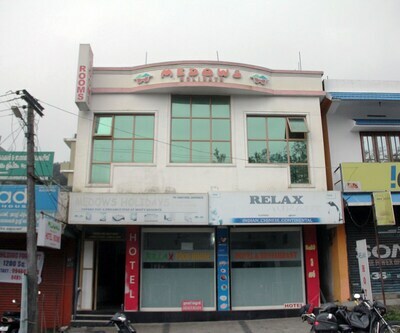 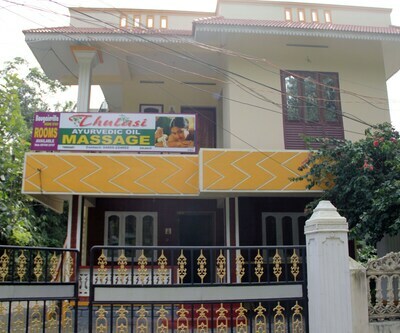 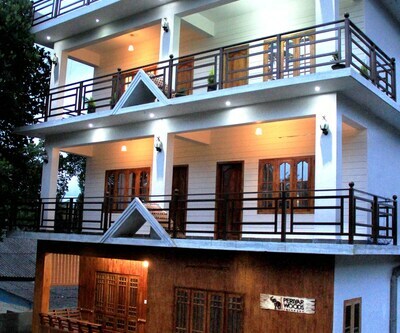 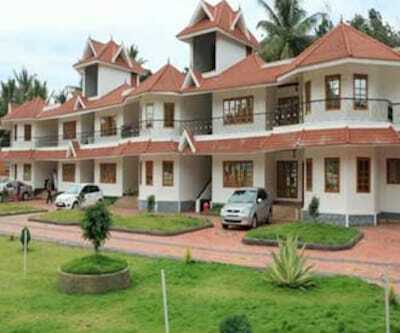 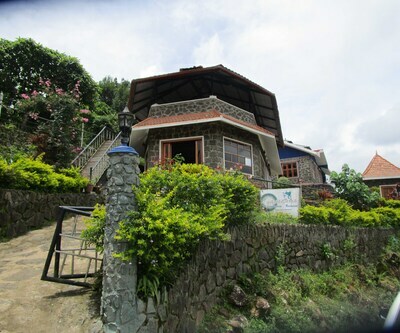 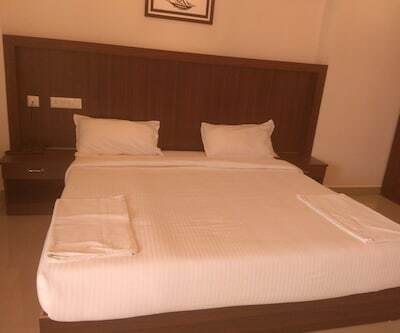 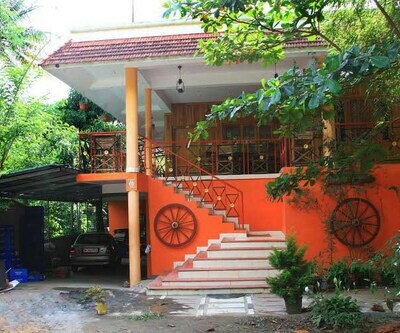 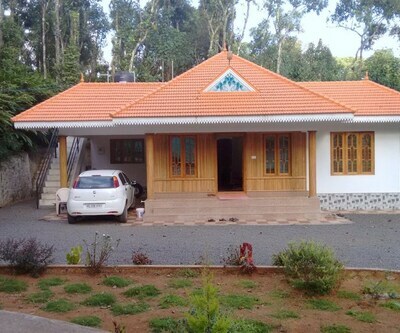 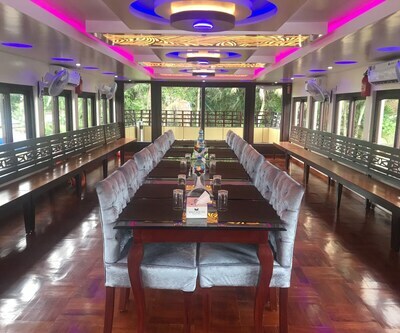 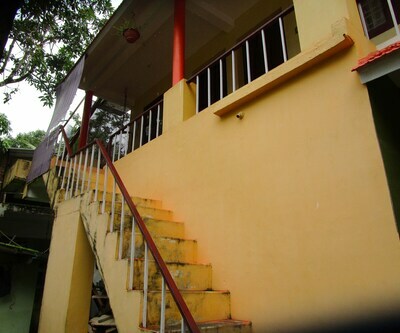 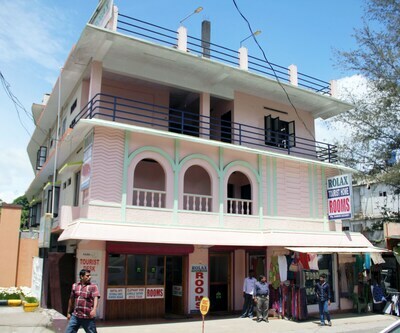 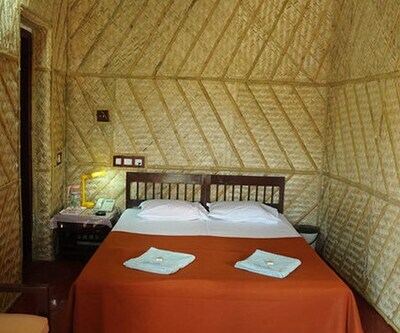 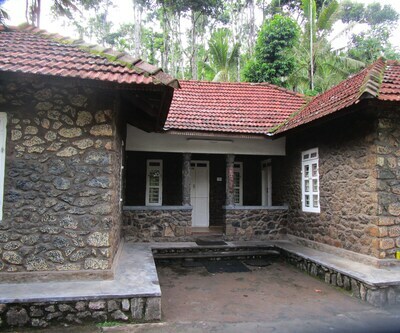 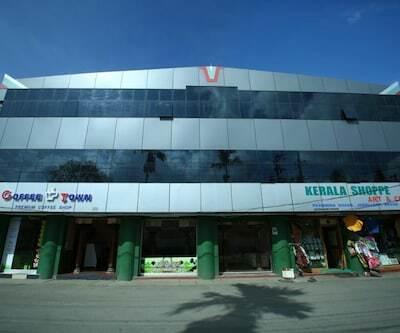 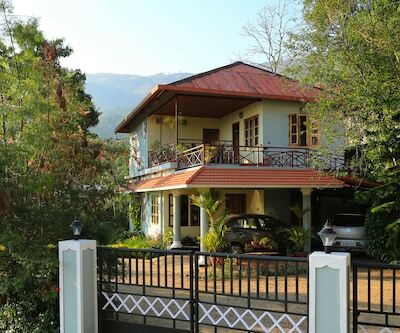 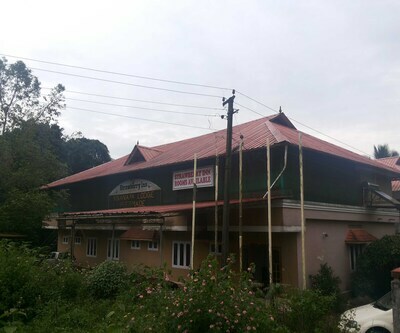 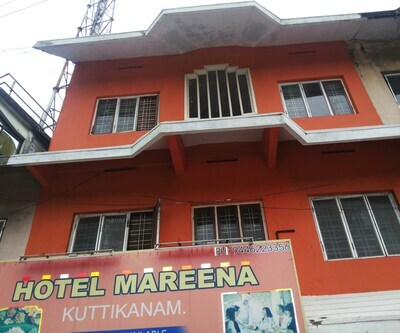 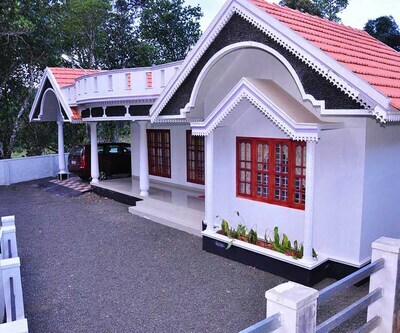 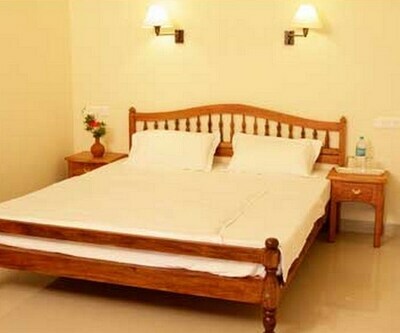 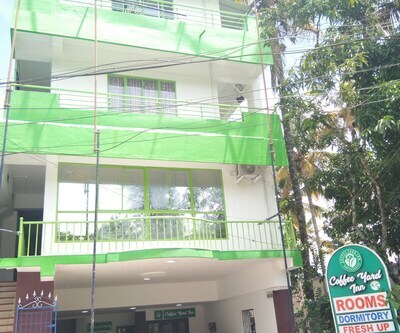 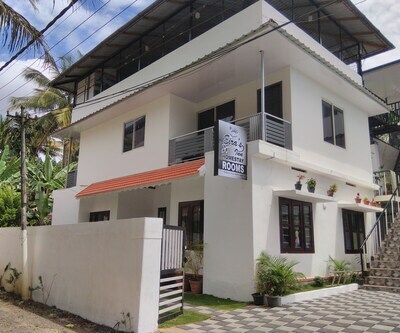 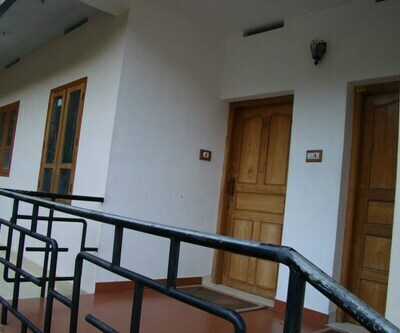 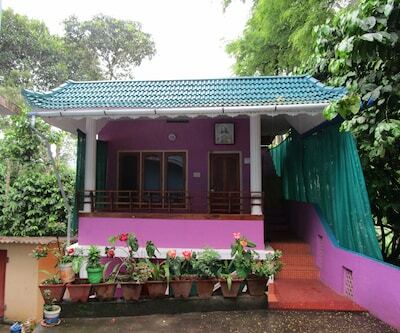 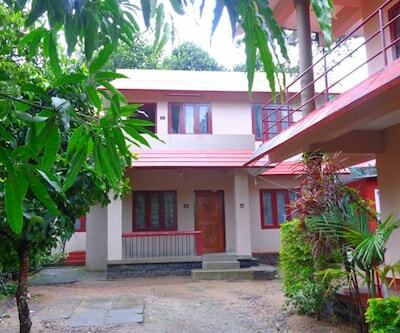 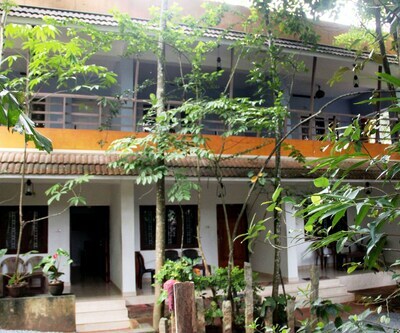 Strategically located 1 km from Thekkady Junction Bus Stop, Koshys Resort By Travel Inn is a budget accommodation in Munnar offering, complimentary breakfast service and free internet access. 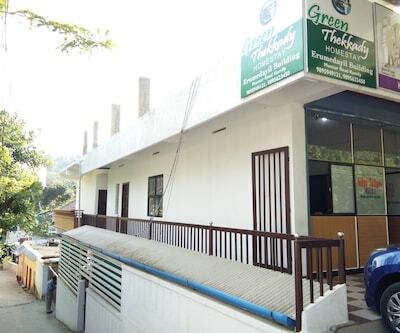 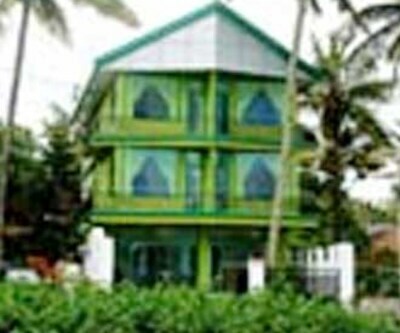 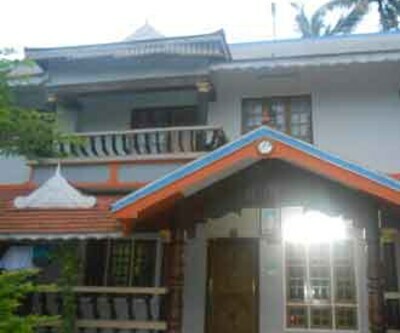 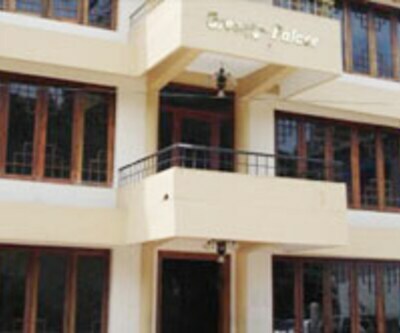 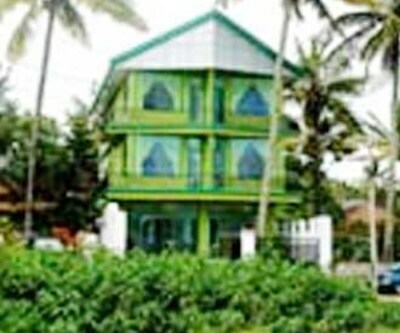 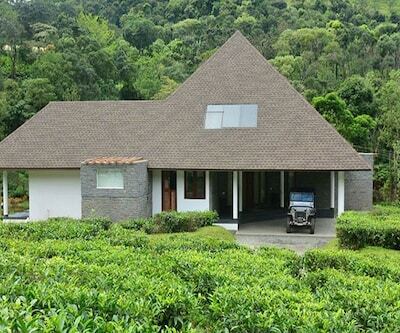 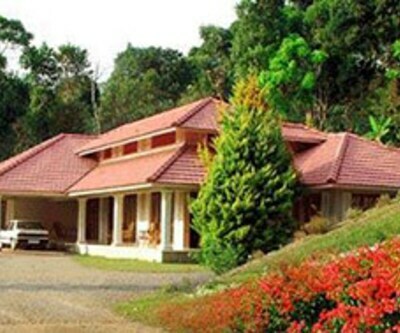 The Elephant Junction Thekkady is a known tourist spot and landmark, situated 4 km away from the premises.This homestay comprises of 4 well-equipped rooms that offer requisites such as wardrobe/closet, desk and bathroom with hot/cold running water facility and toiletries.Koshys Resort By Travel Inn features a garden, travel counter, 24-hour front desk and parking facility. 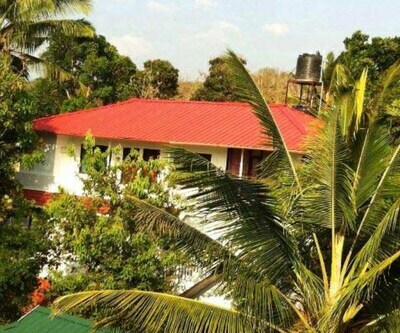 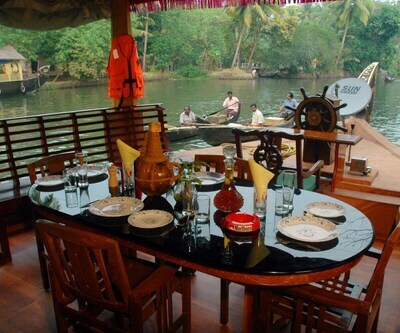 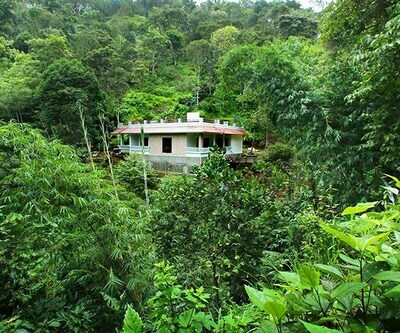 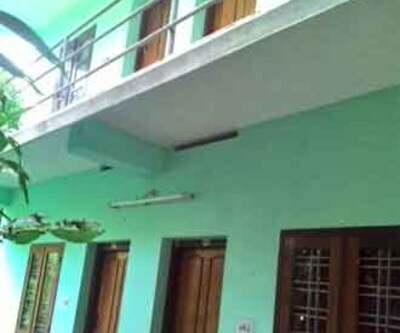 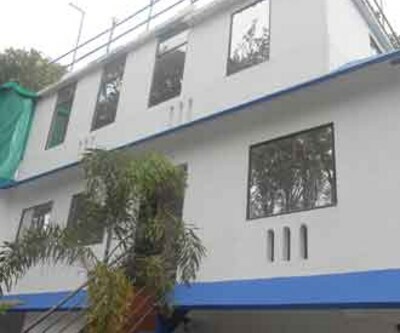 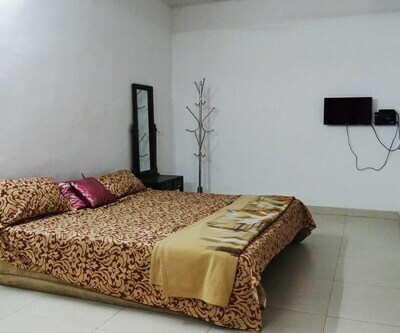 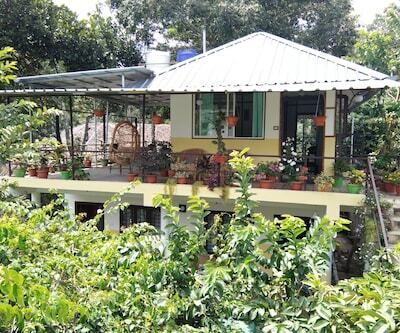 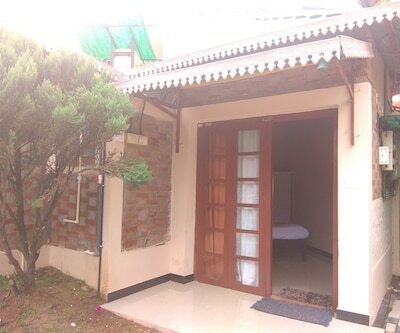 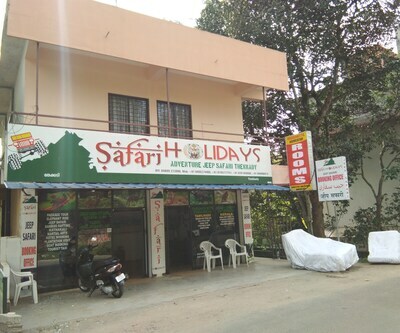 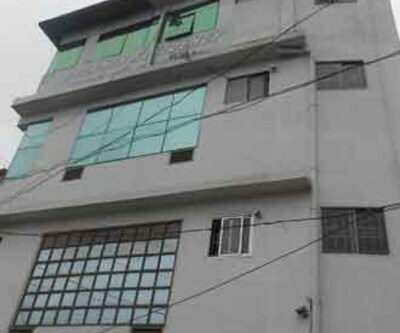 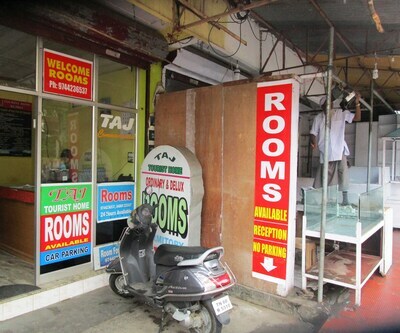 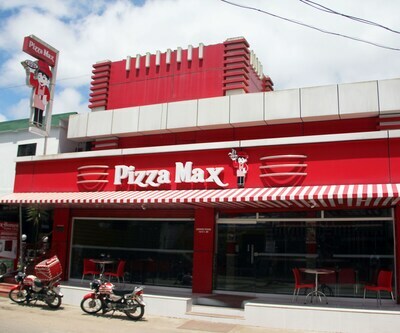 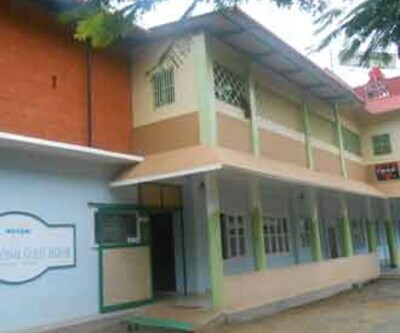 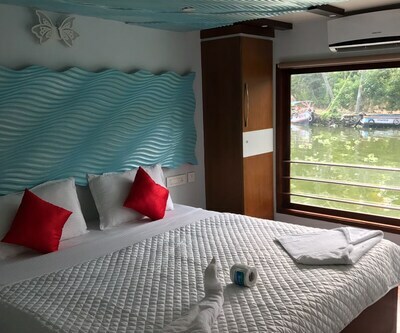 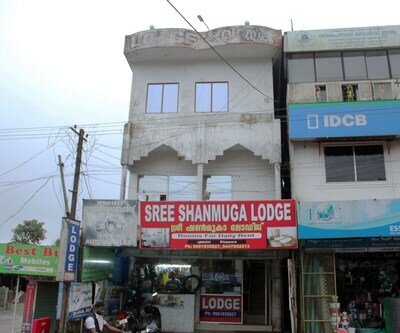 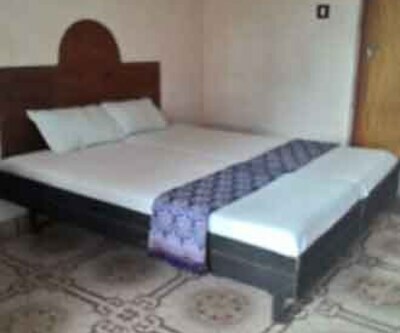 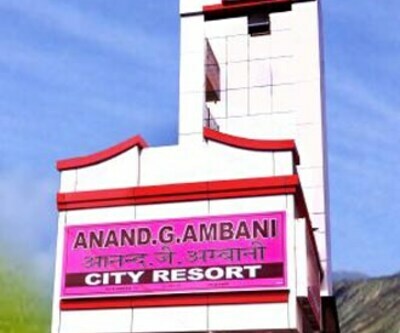 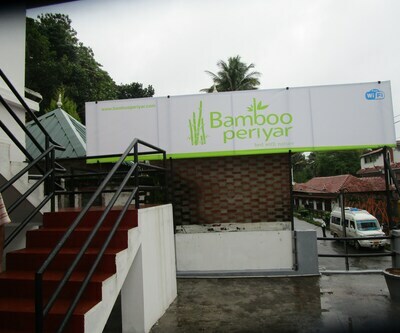 Additionally, conveniences such as room service and medical aid are also provided.Places of interest and travel hubs include Rajapalayam Railway Station (173 km) and Periyar Tiger Reserve (1 km).